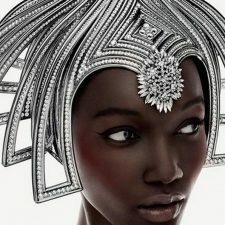 We just love it when designers and beauty brands come together to combine their creative juices. 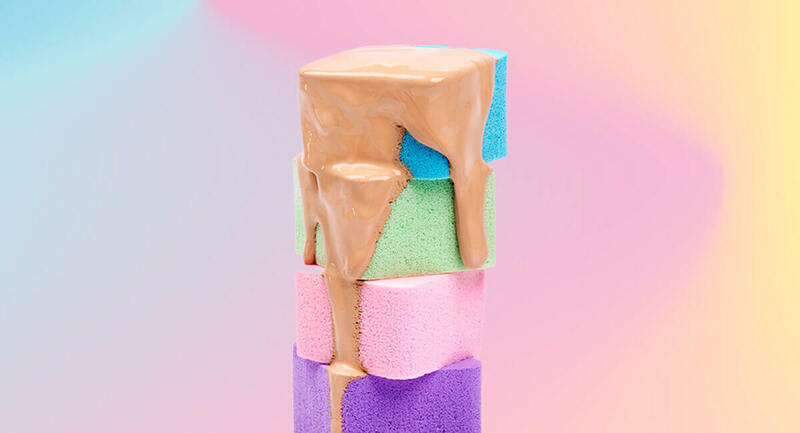 The end result is always something amazing, whether it be a palette, polish, lipstick or lotion. Not to mention that the packaging alone is almost always enough to warrant a purchase. The following four collections are all collabs that we’re flipping for this fall. We dare you not to covet at least one (or two, or four, or all five!). 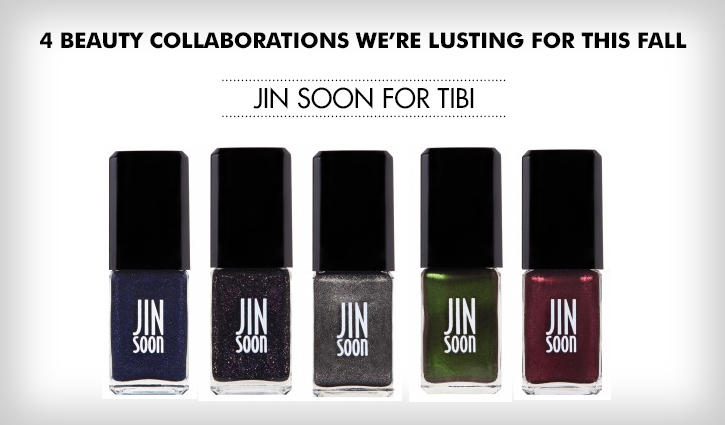 Jin Soon Choi and her popular line of polish have created six shades especially for Tibi’s Fall 2013 collection, which is comprised of refined, utilitarian-inspired pieces that are simple yet oh-so-chic. Jin Soon’s colors complement the brand’s theme beautifully—from a shimmering, dark burgundy to a flecked, galaxy black, the stunning shades are all perfect for autumn. Beloved designer Jason Wu has teamed up with Lancôme to create a limited-edition makeup collection just in time for Fashion Week (‘natch). 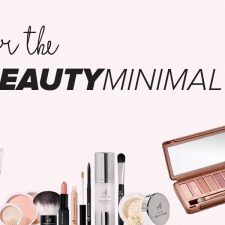 Every piece is exquisitely packaged, which comes as no surprise since Wu told WWD, “I think the packaging part is as special as what’s inside.” But packaging alone is not what makes this collection worth coveting–since it’s Lancôme, you know the cosmetics are quality. 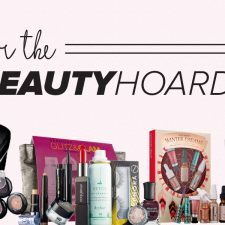 The collection—which is exclusive to Nordstrom—includes three full-look eye shadow palettes, a navy blue mascara, a jet black precision point eyeliner and a dual ended liner and shadow brush. 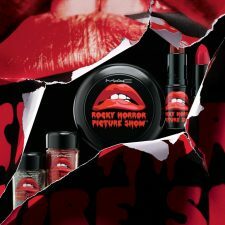 There’s also a luscious lipstick, a creamy eye shadow, and a high-gloss nail polish, all of which are available in three fall-friendly shades. 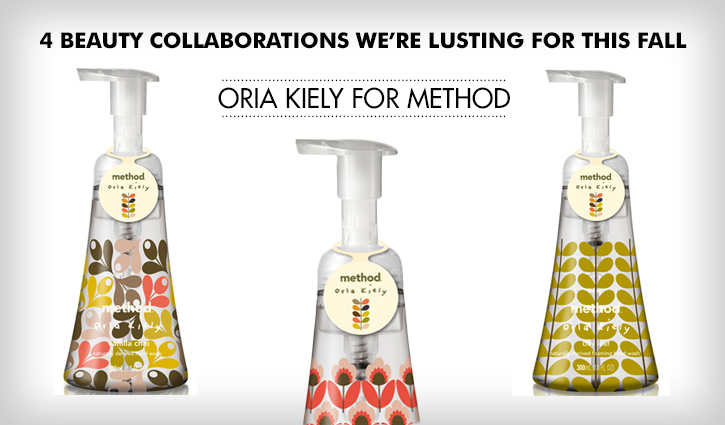 While they may not be Fashion Week material, Oria Kiely’s beautifully bold graphic prints make Method’s Foaming Hand Wash bottles look like pieces of art. Designed specifically as a limited-edition collection for fall 2013, these not only make great gifts, but also offer you a super stylish—and inexpensive—way to instantly up the ante on your bathroom and/or kitchen décor. It’s been over 25 years since Antonio Lopez’s death, but the iconic fashion illustrator—who gained notoriety for his vibrant drawings of 1970’s supermodels such as Jerry Hall, Pat Cleveland and Marisa Berenson—lives on in one of MAC’s limited edition collections for Fall 2013. 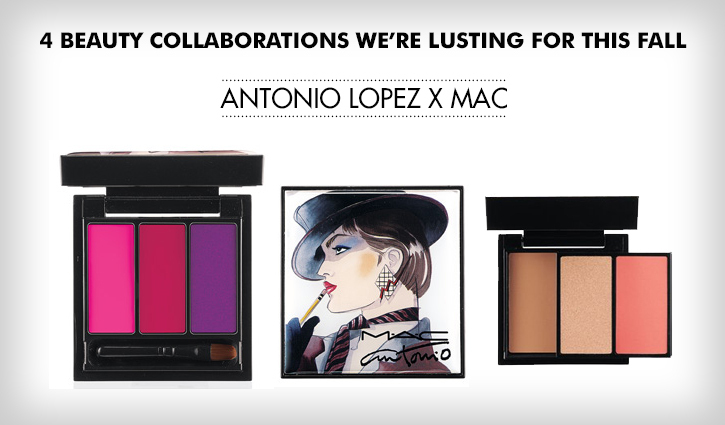 Mr. Lopez’s former muses all serve as the face of the collection, which includes three eye palettes with six different colors, three lip palettes with three different colors, and two blush palettes with three different shades. You can check out what’s already online (including cool, internet-only extras such as a tote bag and mirror). However, the full collection won’t be available until September 12. And it won’t be around for long, either—you’ll only have until October 10 to snap up these collector-worthy pieces.